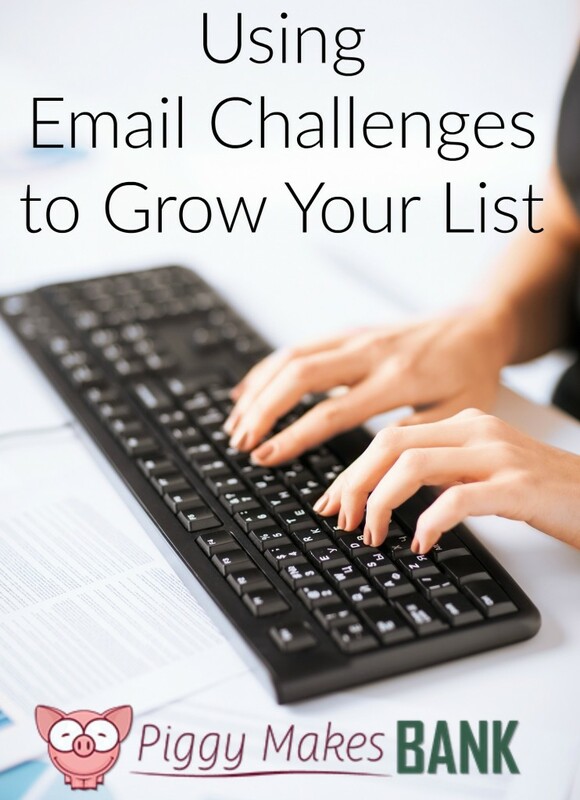 One of our favorite ways to grow our lists, grow our reach, and grow our online businesses is to run an email challenge. Bloggers and Podcasters have a lot to say, so why do they seem to go mum when it comes to their email list? I've heard more than a few say they lose their confidence when writing an email mostly because they're not sure how the person on the other end feels about them yet. Overcome those ‘new mailing list' jitters with a proven content strategy that attracts people who want to hear from you every day. (Because they said so!) When they sign up for a 30 day Challenge, they're inviting you to communicate Every Single Day. Those challenges are typically 15 to 30 days long and during that time we get in touch with our audience daily with helpful content. It's the perfect way to grow engagement, and frankly the most effective way we know to grow a list quickly. If you'd like to learn more about setting up and running an email challenge, we put together a little guide for you. It's a free download and you can pick it up here. If you're ready to put this strategy to work right away, you're in luck. Our friend Melody from All Private Label Content has a 15 Day Instagram Challenge PLR pack.